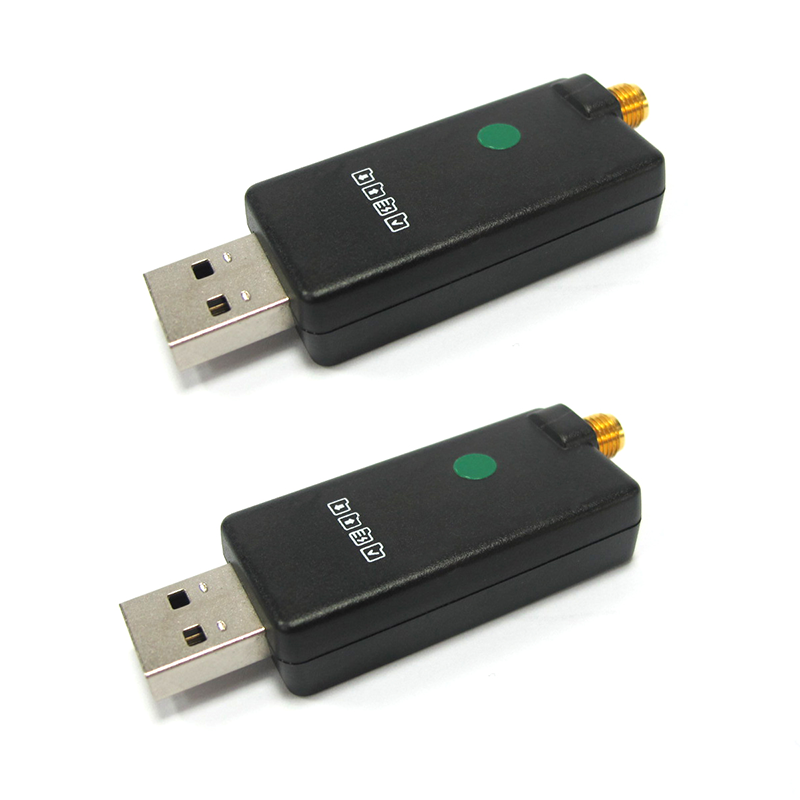 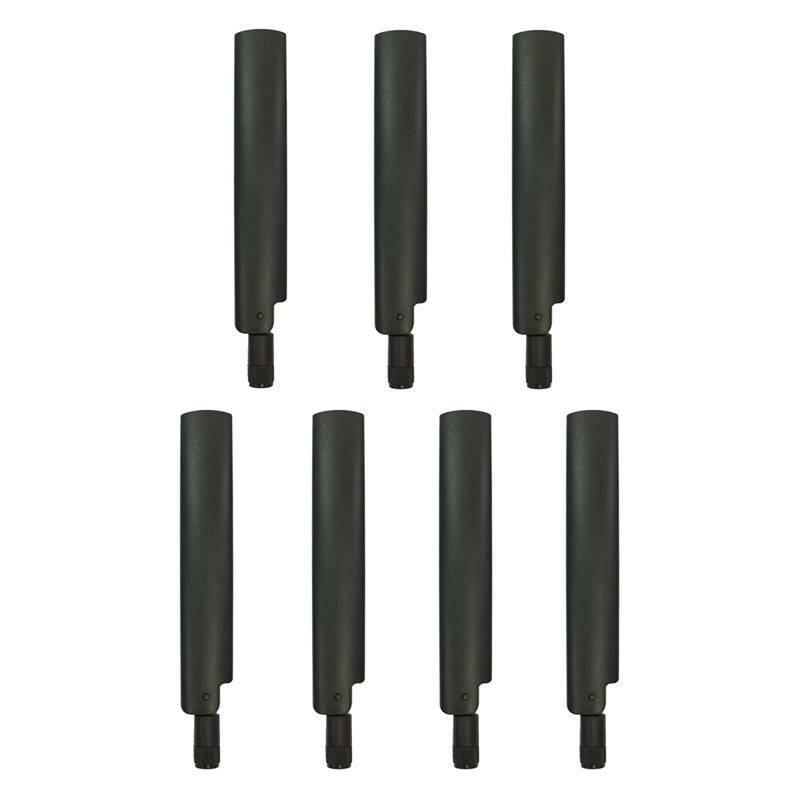 Development Kits for LoRa® Technology, NL-D2M5 (MOST-Link DVK) - GlobalSat WorldCom Corp.
NL-D2M5 MOST-Link Development Kits contains two pieces of LD-50H LoRa® dongles and 5 pieces of LM-110H1 LoRa® modules. 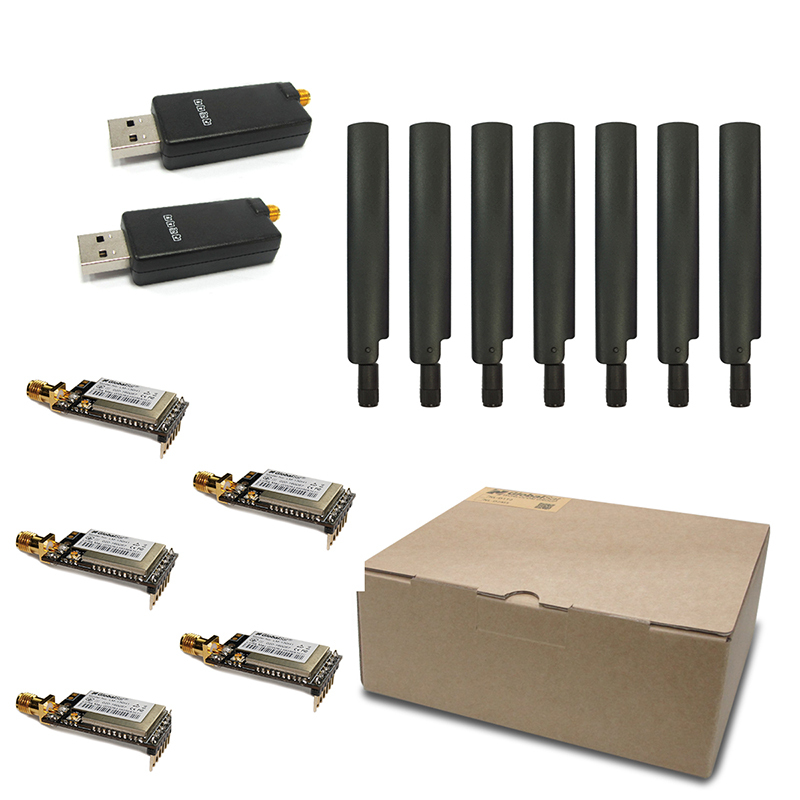 The dongles are for testing the performance of LoRa® technology. 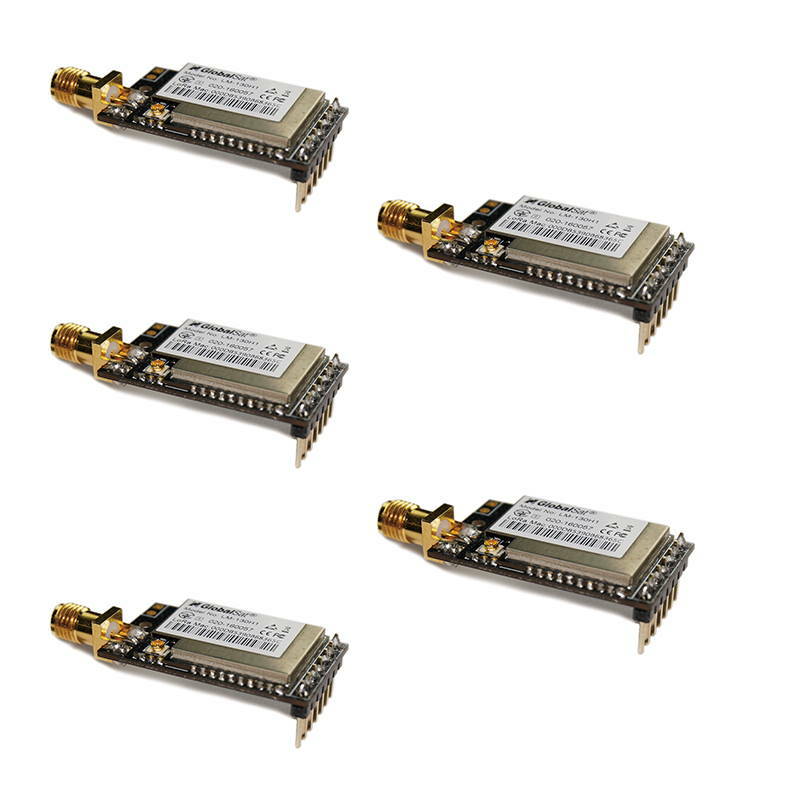 The LM-110H1 LoRa® modules are for being integrated into your devices for applying the LoRa® technology.